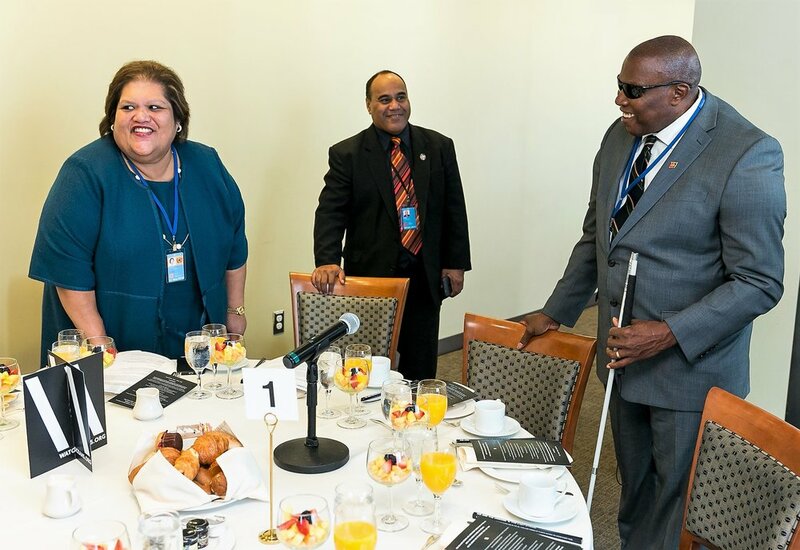 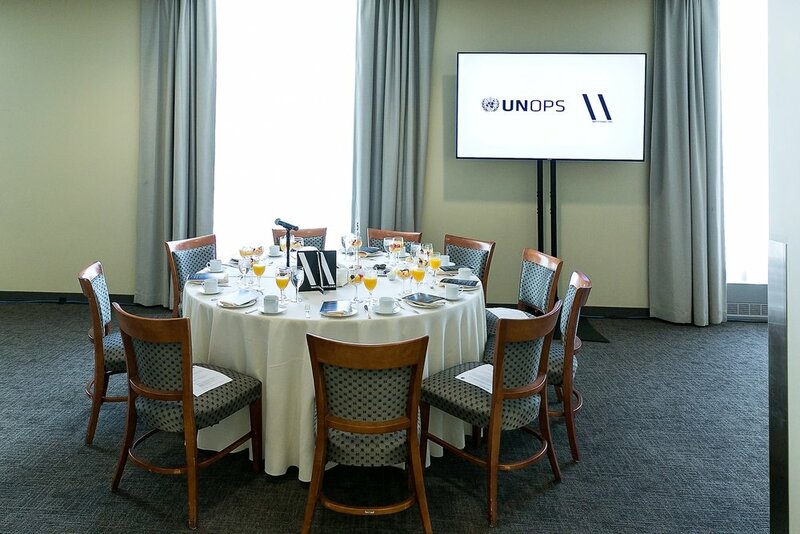 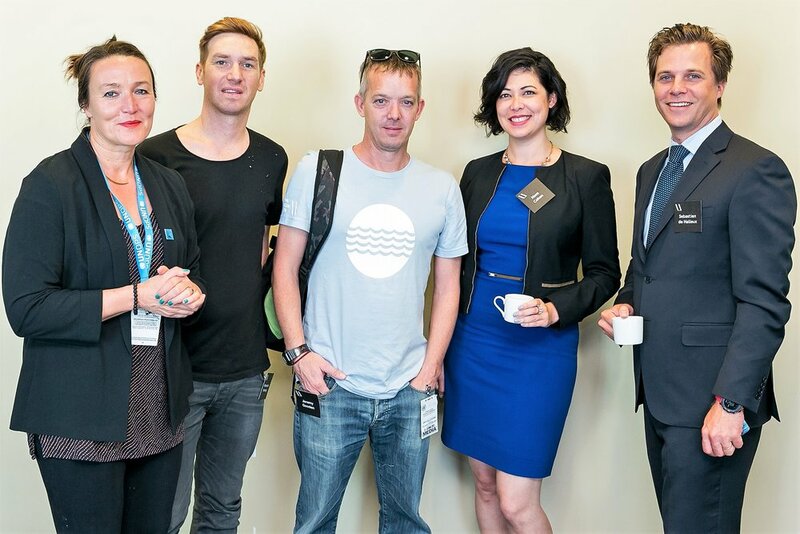 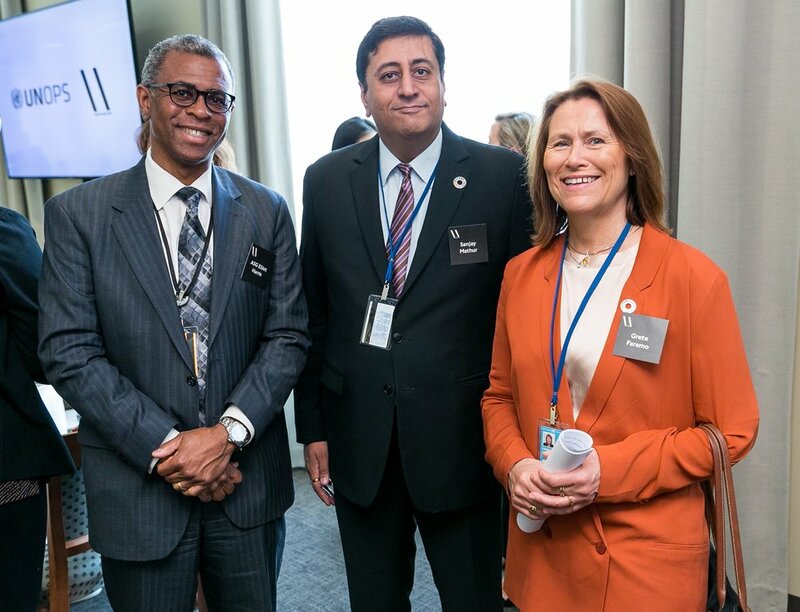 Ocean Generation and UNOPS partnered for an informative Breakfast Reception at the United Nations Headquarters during The Ocean Conference. 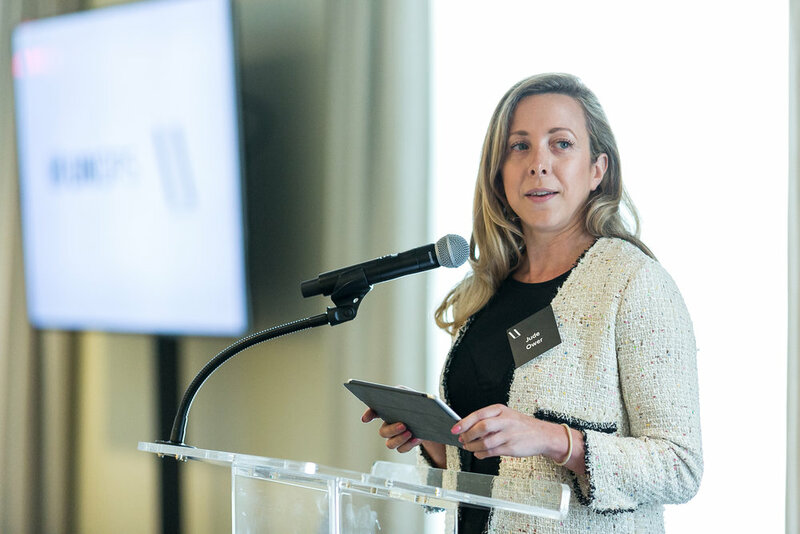 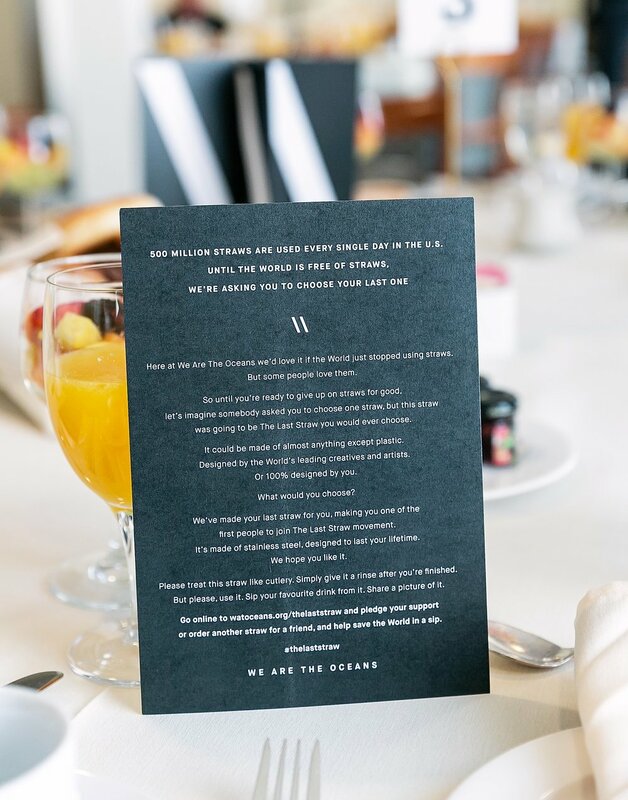 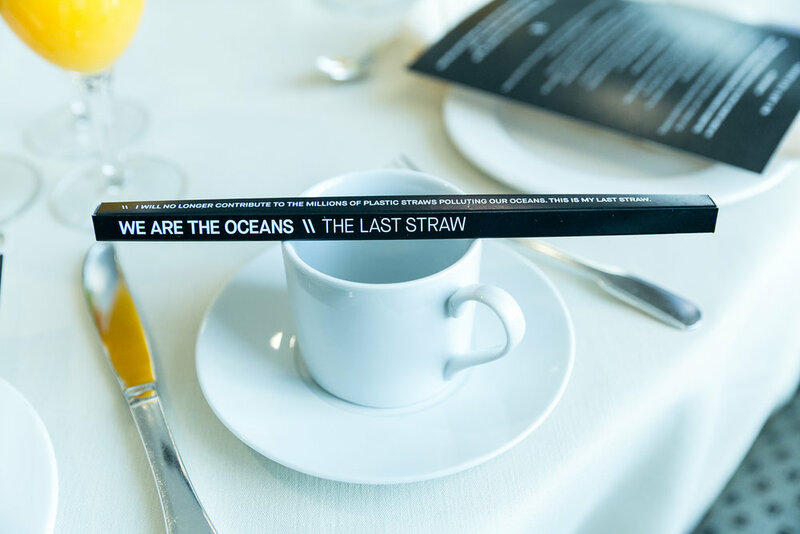 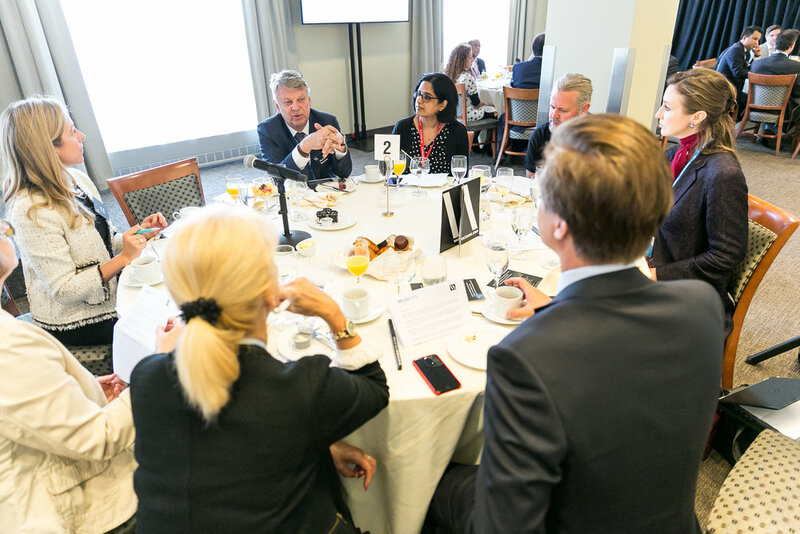 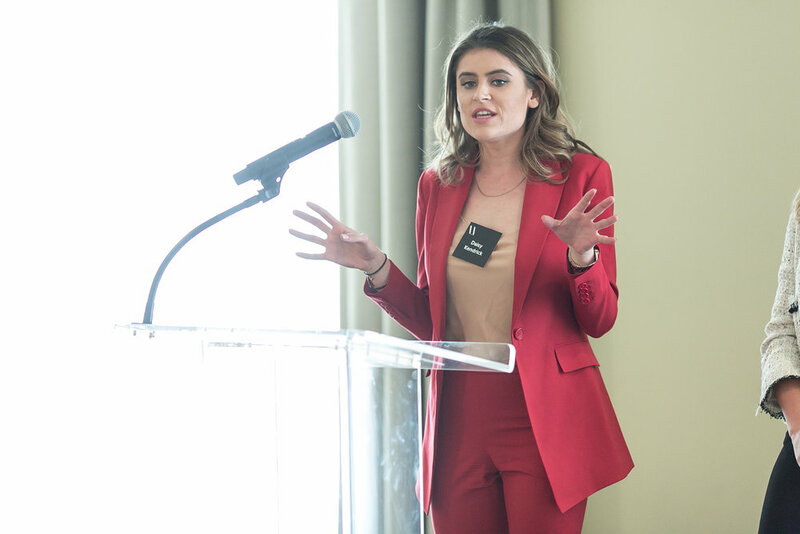 This invitation-only breakfast for private and public leaders was a platform to discuss how to create lasting positive changes for our oceans. 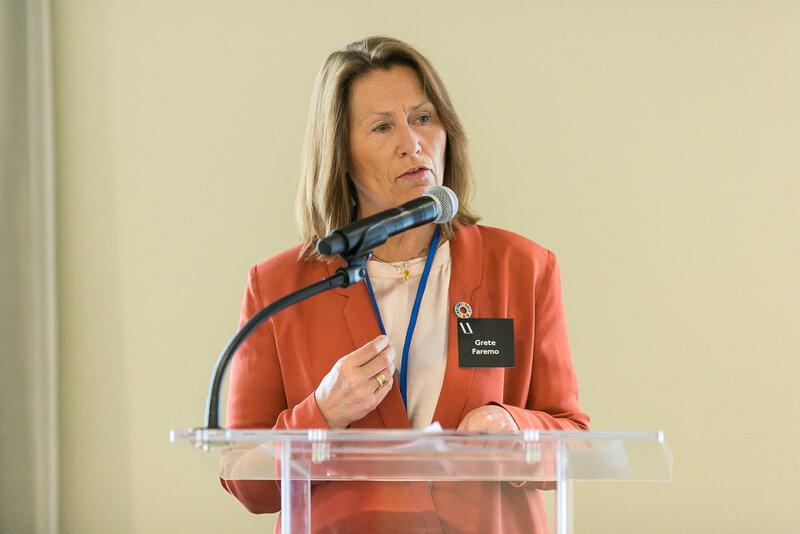 Through passionate speeches, Q&A and roundtable discussions Ocean Generation and UNOPS forged lasting partnerships with key ocean stakeholders.